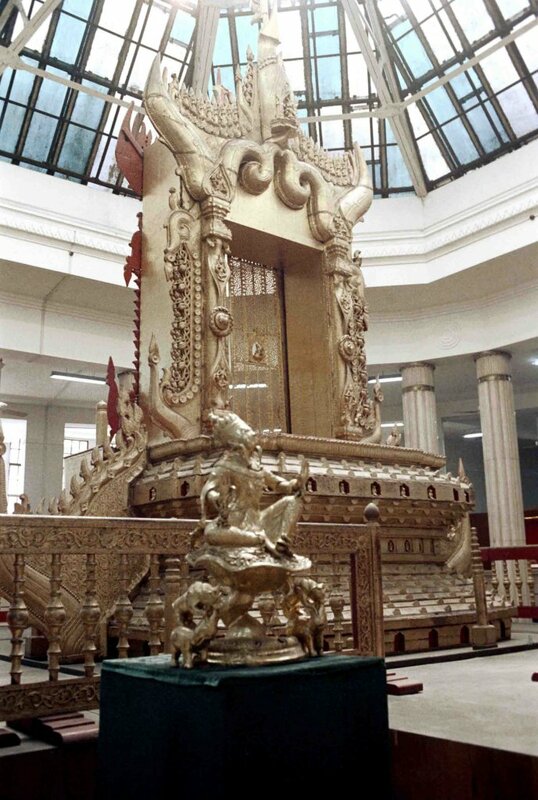 According to the ancient legends, King Okkalapa begins work on the Shwedagon Pagoda. This is the more likely time period for the Shwedagon’s construction, by the Mon people, who reside in present-day Mon State in southeast Myanmar. They also founded the fishing village of Dagon during this period. Ralph Fitch, a merchant, is the first documented Englishman to set foot in Dagon. 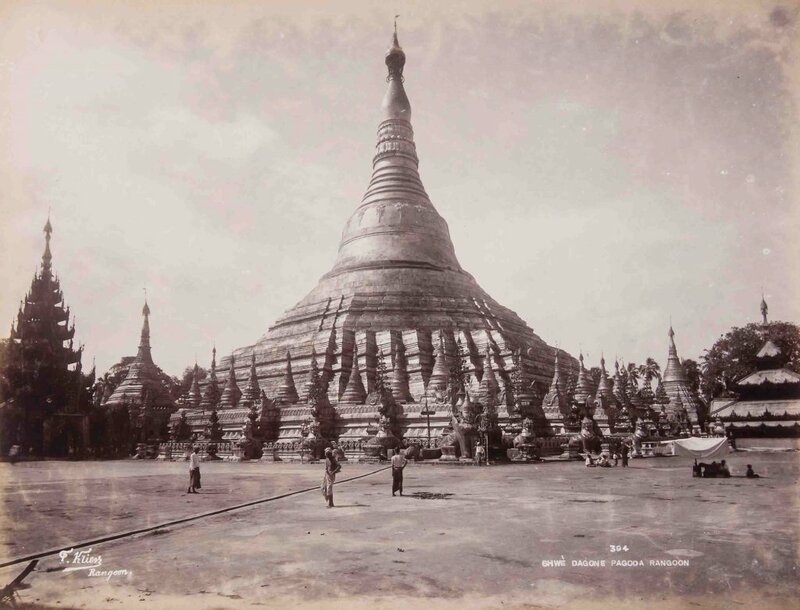 He describes the Shwedagon Pagoda as the “fairest place, as I suppose, that is in the world.” However, with his trader’s mindset, he also notes that if the locals “did not consume their golde in these vanities, it would be very plentifull and […] cheape”. The first Armenian traders arrive in Syriam (today’s Thanlyin, on the opposite banks of what was then Dagon), heralding the start of the city’s long cosmopolitan heritage. The Armenian Church is the oldest church in the city today, built in 1862. 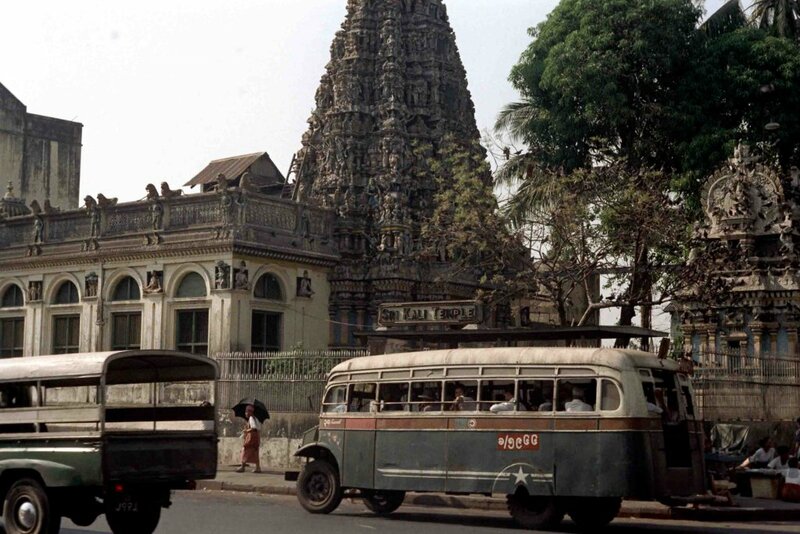 Its predecessor, Yangon’s first-ever church, was built in 1766 along the river shores. 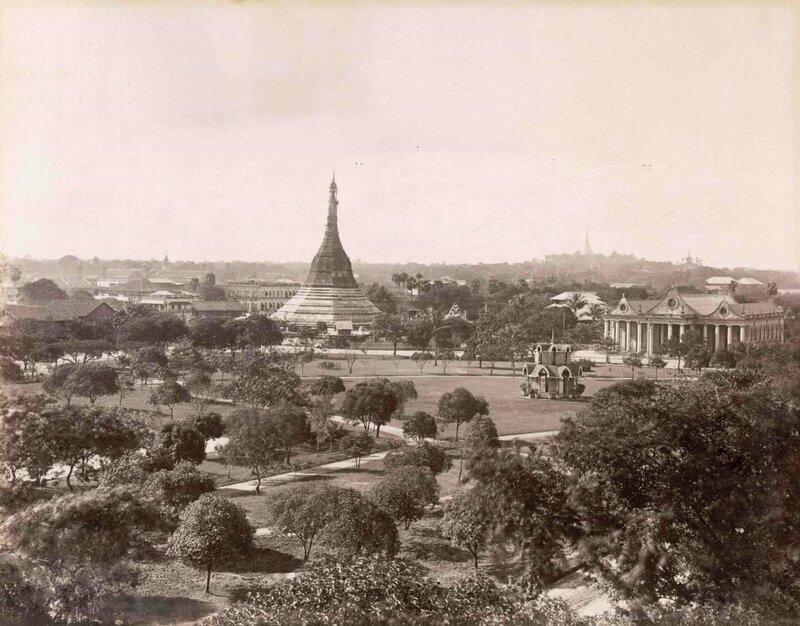 The British East India Company, founded 20 years prior, establishes its first outposts in Myanmar—at Ava, Bhama, Prome and Syriam, dealing in Burmese ivory, oil and timber. King Alaungpaya founds the Konbaung Dynasty, which unites and rules Burma. Alaungpaya captures Dagon during his invasion of Lower Burma. 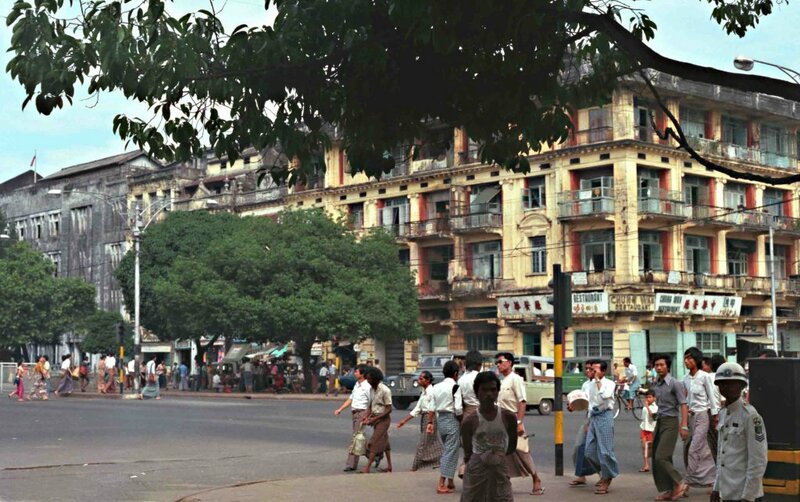 He adds several other settlements to the village and renames it Yangon, most commonly translated as “the end of strife”. First Anglo–Burmese War: in 1823 the Burmese Kingdom occupies Shalpuri Island off the coast of Chittagong, in present-day Bangladesh. As the East India Company previously staked a claim to the island, the incident provides a convenient casus belli for the conflict, which would last two years and cost 15,000 European and Indian soldiers their lives. The Burmese death toll is not known. The war ends in British victory, forcing Burma into a commercial treaty and relinquishing significant swathes of territory from Assam (in northern India) to Arakan (today’s Rakhine State, in Myanmar)—but Yangon remains in Burmese hands. Second Anglo–Burmese War: Commodore George Lambert blockades Yangon’s port in retaliation for perceived breaches of the 1826 treaty. 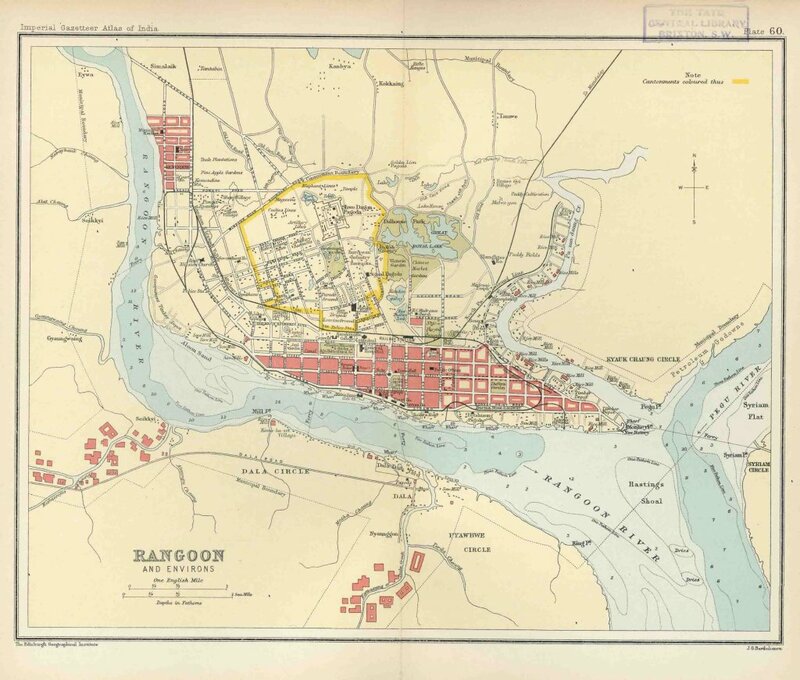 The war ensues, lasting only a few months, and results in the East India Company’s annexation of Pegu province, which became Lower Burma—and including Yangon, now officially Rangoon. First World War: while the war does not reach Burma, it has an economic impact on the cash-strapped colonial administration. Construction of the City Hall, for example, is halted during this period. 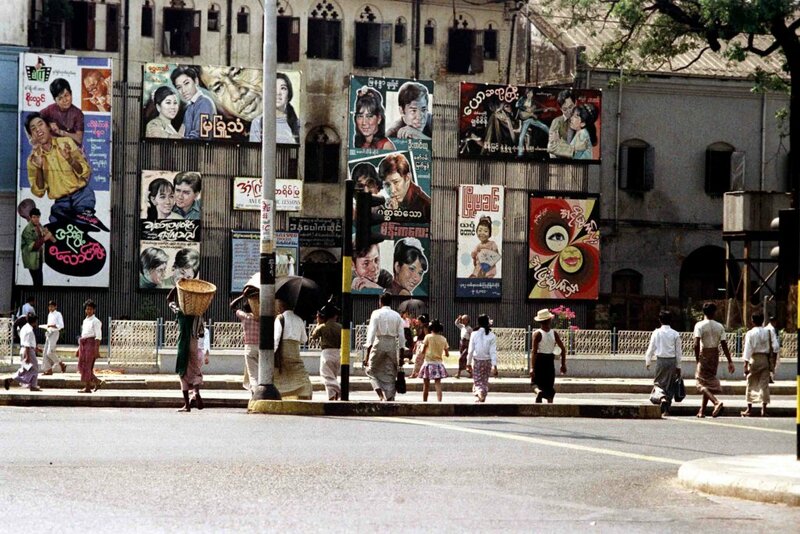 In one of the first major acts of local resistance to British colonial rule in Burma, students in Rangoon launch a “Universities Boycott”, protesting the British education system’s exclusiveness and high costs. 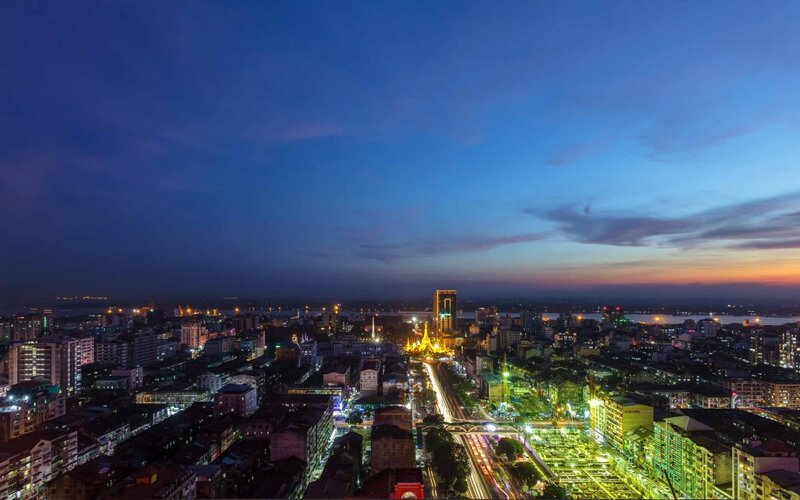 An earthquake of magnitude 7.3, later dubbed the Pegu earthquake, rocks Rangoon and causes damage to many buildings around town, including the Secretariat, causing it to lose 10 of its 18 towers. The British Parliament passes the Government of Burma Act, which formally splits Burma from India within the British Empire, and devolves greater power to Rangoon. It comes into force in 1937. Japan offers its support to the Burmese nationalist cause, led by a young man named Aung San. He and his “30 Comrades” make repeated visits to Japan for military training over the following three years. On 8 March, Rangoon falls to a ground invasion from Japanese forces and their allied Burmese nationalists, led by General Aung San. 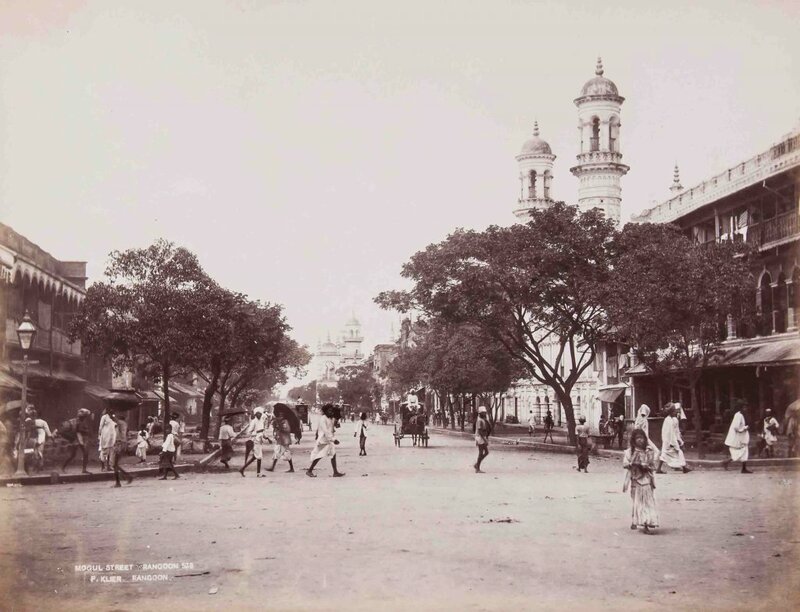 Several hundreds of thousands of Indian migrants flee Rangoon overland, fearful for their future in a city no longer under British control. Growing disillusioned with the merits of Japanese support, due to both broken promises and their failure to stem the tide turning in favour of the Allied Forces, General Aung San decides to change sides. 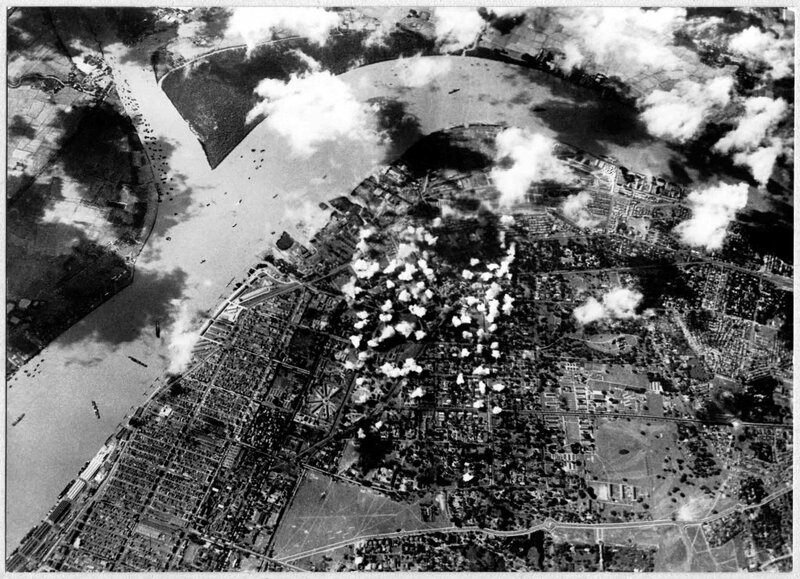 The Allies re-capture Rangoon in December 1944. In January, General Aung San travels to London to negotiate the terms of Burmese independence with Clement Attlee, the British prime minister. 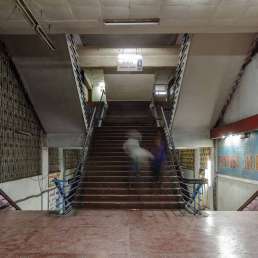 On 29 July a gang of gunmen, instructed by one of Aung San’s rivals, storm the Secretariat and murder Aung San along with six of his cabinet ministers and two other people. 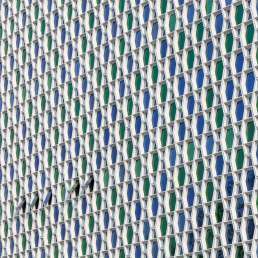 Today the victims are commemorated at the Martyrs’ Mausoleum. Its nine concrete slabs commemorate those killed on that day. On 4 January, the Union of Burma gains independence. 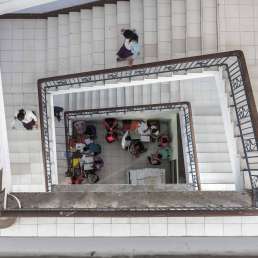 Independent Burma’s first prime minister, U Nu, convenes the Sixth Great Buddhist Synod at the purpose-built Kaba Aye complex. 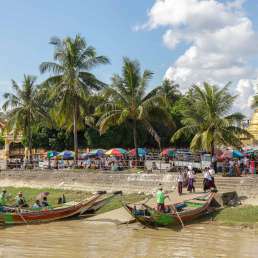 The synod, lasting two years, brings together 2,500 monks from countries practising the Theravada branch of Buddhism, including Cambodia, Laos, Myanmar, Sri Lanka and Thailand. General Ne Win stages a military coup d’état, marking the start of a long period of army-led dictatorship dressed in socialist rhetoric. Former UN Secretary-General U Thant, a Burmese diplomat, passes away in New York. Ne Win’s decision not to grant him a state funeral provokes the “U Thant funeral crisis”, which ultimately leads to the construction of the U Thant Mausoleum and major altercations between the army and Rangoon’s students. Scores of students lose their lives. The pro-democracy “8888 uprising” begins, marking a period of riots, demonstrations and the rise to prominence of Nobel Peace Prize laureate and opposition leader Aung San Suu Kyi, none other than Aung San’s daughter. General Ne Win resigns in July. In September, the military-run State Law and Order Restoration Council (SLORC) takes control of the country. 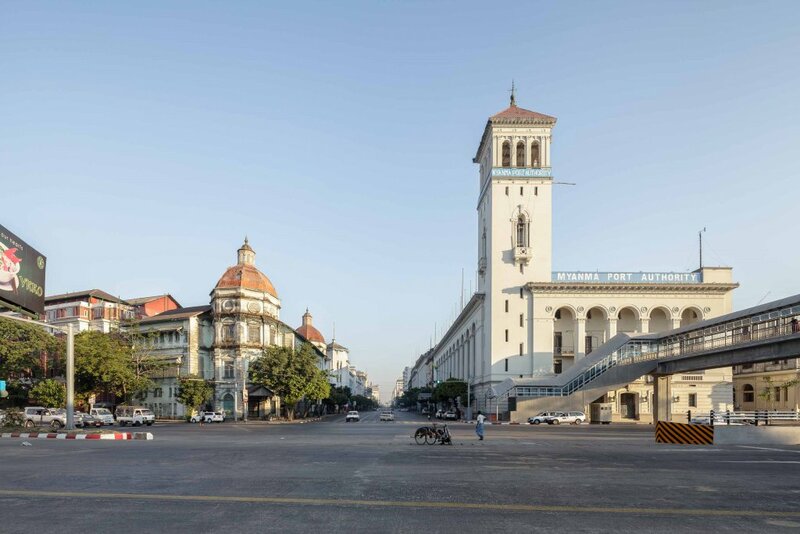 They embark on an ambitious public works programme in Yangon, designed to dissuade and more effectively quash further unrest—this is detailed in the inset about post-88 changes to the city. Aung San Suu Kyi is placed under house arrest. She will spend 15 of the ensuing 21 years in detention in her University Avenue residence, only freed from 1995 to 2000 and 2002 to 2003. She was most recently released in November 2010. Having ceded to Aung San Suu Kyi’s demands for democratic elections, these are staged on 27 May. Her party, the National League for Democracy (NLD), wins convincingly—although she could not participate herself. The military refuses to recognise the result. 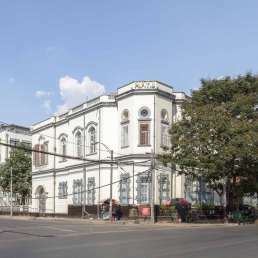 Yangon’s municipal body, the Yangon City Development Committee (YCDC), designates 189 heritage buildings in the city. The junta declares the “Visit Myanmar Year” in an attempt to attract more foreign investment and tourists. Aung San Suu Kyi supports a boycott of the country. Myanmar is admitted to the Association of South East Asian Nations (ASEAN). SLORC is renamed State Peace and Development Council (SPDC). 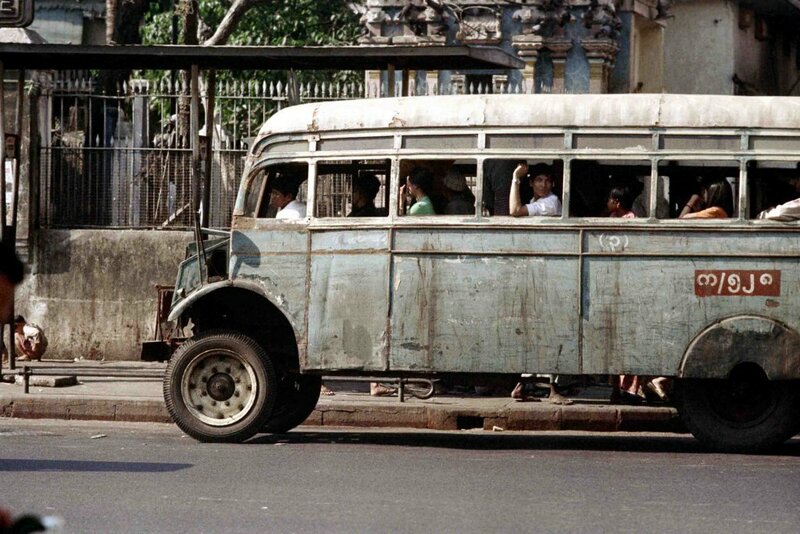 On 6 November, the government moves the country’s capital from Yangon to Naypyidaw, 300 kilometres to the north. More about this can be read in the dedicated inset. In one of the pro-democracy movement’s largest and most iconic protests, up to 50,000 demonstrators, led by thousands of robed monks, take to the streets of Yangon between August and October. The images of the military crackdown shock the world. Cyclone Nargis, the worst natural disaster in the recorded history of Myanmar, kills more than 100,000 people across the country and turns Yangon into a disaster area. Many buildings around the city still bear the scars, exhibiting permanent damage or makeshift repairs. While the cyclone rages, the military regime refuse to delay a scheduled referendum on their proposal for a new constitution. According to the junta’s tally, 92.8% of the population voted in favour. The constitution provides for general elections, scheduled in 2010, and a nominal return to civilian rule. On 7 November, Thein Sein, a former military general and prime minister, wins the general election with more than 75% of the vote. He becomes Myanmar’s first civilian president since Ne Win’s coup in 1962. On 13 November, Aung San Suu Kyi is released from house arrest. On 1 April, Aung San Suu Kyi is elected to parliament in by-elections. In December, the YCDC holds its first municipal council elections. These are marred by low turnout and a controversial “one vote per household” rule. At the time of writing, general elections were being planned for late October or early November. These were heralded as the next big test for Myanmar’s “opening-up”. Aung San Suu Kyi remains constitutionally barred from becoming president—an issue seen by many in Myanmar, and around the world, as a major blemish on the government’s reform efforts.